Cordulegaster maculata is by far the most common member of its genus occurring in Alabama and Mississippi. 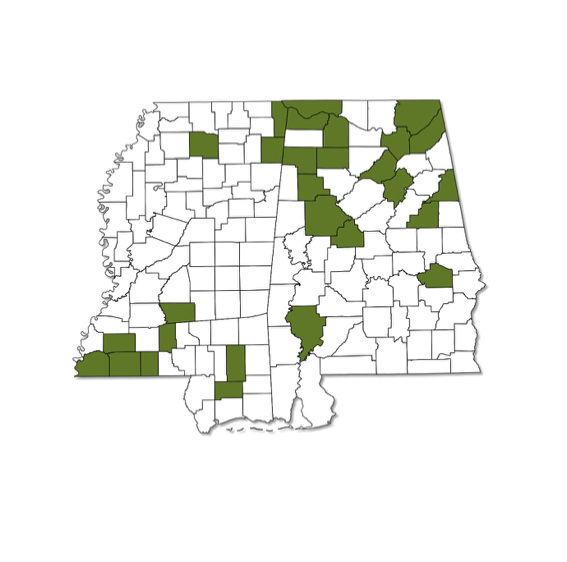 It probably occurs statewide or nearly so in Alabama, and the species should also occur throughout Mississippi outside of the Delta. 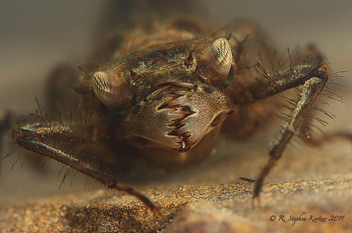 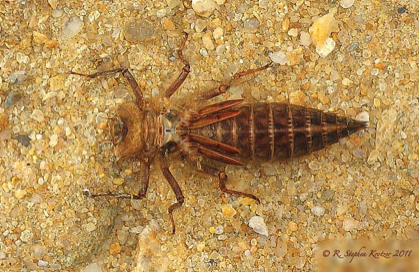 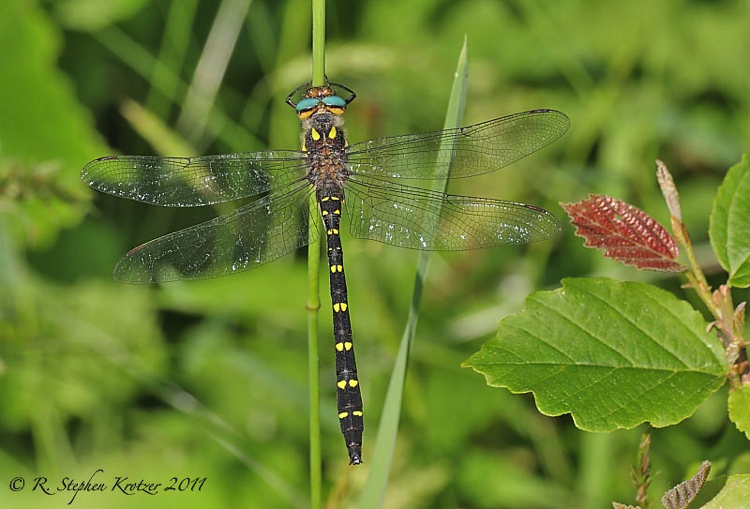 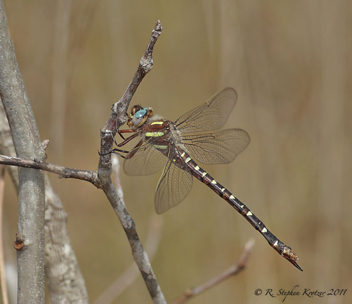 This dragonfly can breed in sandy streams and rivers of various sizes, preferably forested. 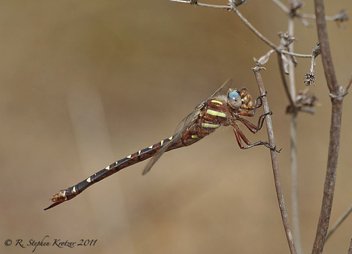 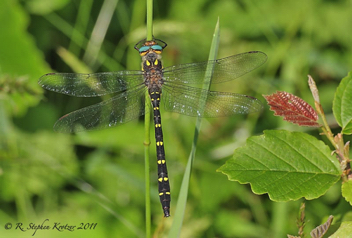 The photos of the female show the elongate ovipositor that gives the genus its common name of Spiketail.